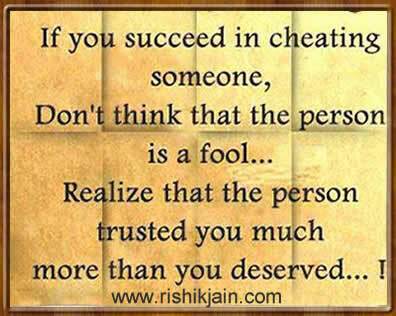 If you succeed in cheating someone, Don’t think that person is a fool …Realize that the person trusted you much more than you deserved . 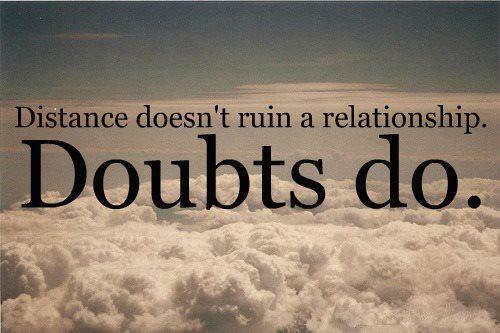 Distance dosen’t ruin a relationship. 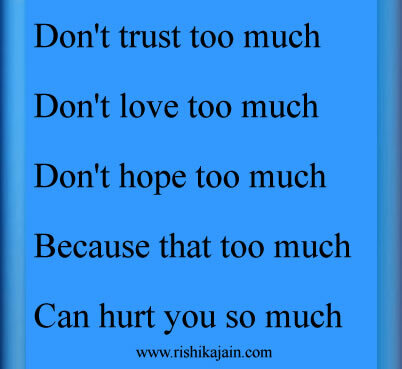 In any relationship, the essence of trust is not in its bind, but in its bond. 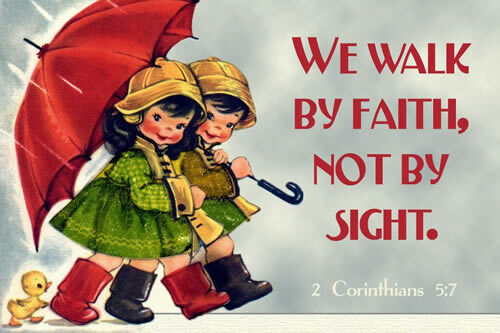 Don’t wait, Go ahead and hold the hand of the person whom you love rather than expecting them to hold yours. 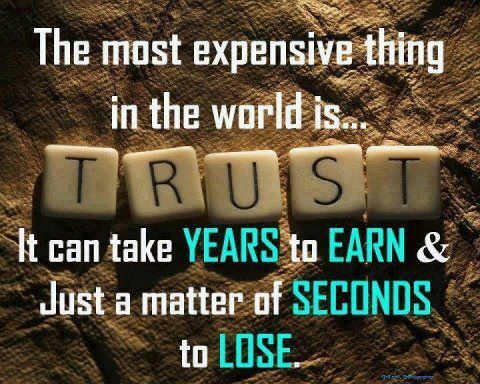 The most expensive thing in the world is trust .It can take years to earn & just a matter of seconds to lose .